PART ONE of this program finds host/producer TOM LOUNGES interviewing District 97's founder/drummer JONATHAN SHANG and vocalist LESLIE HUNT. The two talk about the formation and career of the band, their respective personal backgrounds, and some selections from their catalog are heard. 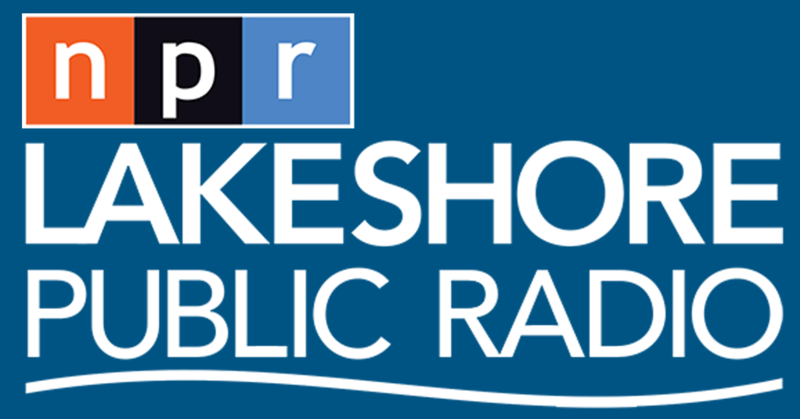 This edition of "MIDWEST BEAT with Tom Lounges" was orginally aired on 89.1FM - Lakeshore Public Radio on January 25, 2019. This FIRST half of the radio program, “Midwest BEAT with Tom Lounges,” features interviews with drummer Jonathan Schang and vocalist Leslie Hunt of the Chicago-based progressive rock group District 97. Schang has been voted "Best Upcoming Prog Drummer" by Modern Drummer Magazine, while Hunt is an "American Idol" finalist also known for working with Chicago music icon Jim Peterik. District 97 headline an all ages triple bill at The Art Theatre (230 Main St.) in Hobart on Thursday, January 31, with special guests, Stop.Drop.Rewind and Species. Tickets: $10. More: www.district97.net. PART TWO of this program finds host/producer TOM LOUNGES interviewing featuring more music from District 97's catalog while talking with ERIC HOLMQUIST, the percussionist of the group KANSAS, who is a close friend and supporter of District 97. This segment also features drummer ANDY SUTTON of the group STOP.DROP.REWIND, who are sharing the stage with District 97 on a pair of shows discussed on this radio program. This SECOND half of the radio program, “Midwest BEAT with Tom Lounges,” features interviews with percussionist ERIC HOLMQUIST of the progessive rock group KANSAS about his friendship and support of the Chicago-based progressive rock group District 97. 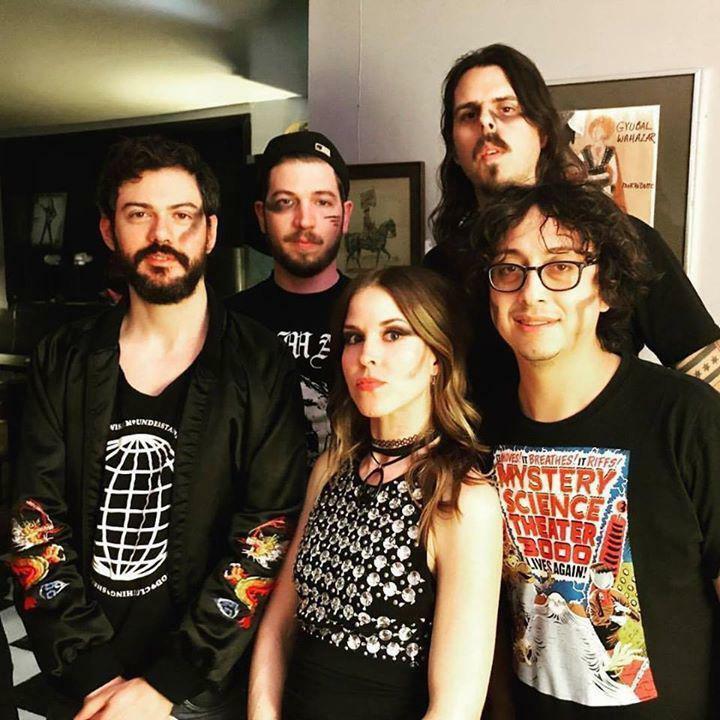 This half also includes an interview with drummer ANDY SUTTON whose band Stop.Drop.Rewind will be performing with DISTRICT 97 on shows discussed during this program.